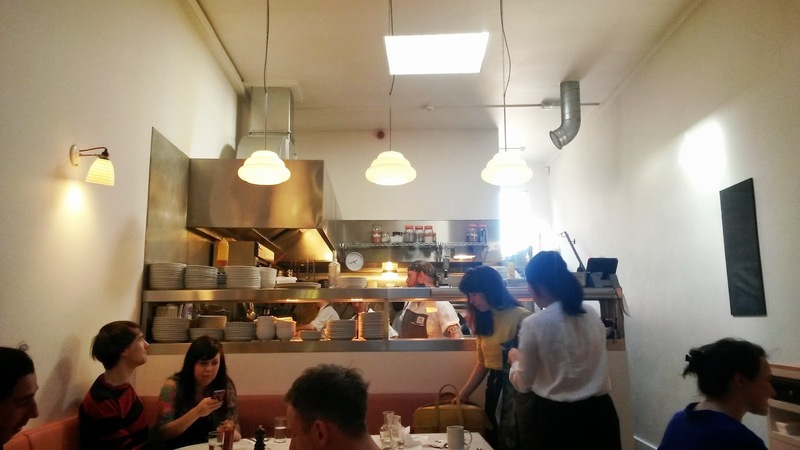 I did not even know about this eatery until this year; I had been making a conscious effort to avoid places that attract (pretentious and “genuine”) hipsters, but being in East London, it is getting harder and harder each week! 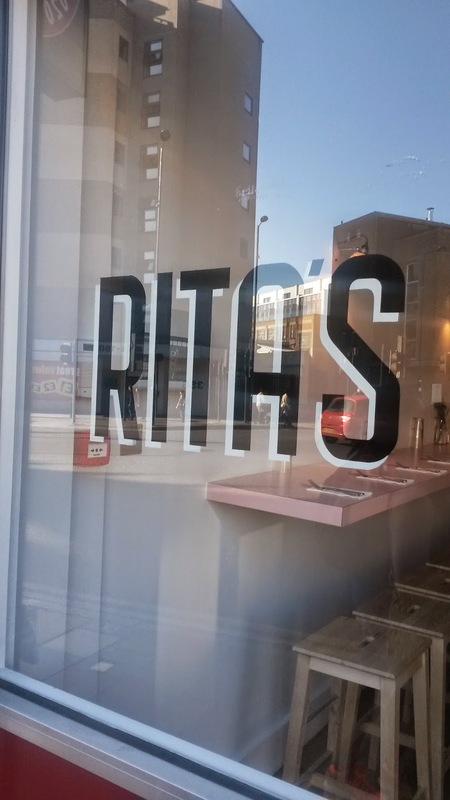 I would have dismissed Rita’s were it not for a friend recommending it for a post run brunch…..
You wouldn't really know that Rita’s was on Mare Street; the front is so unassuming and simple, I actually thought that they neglected it! 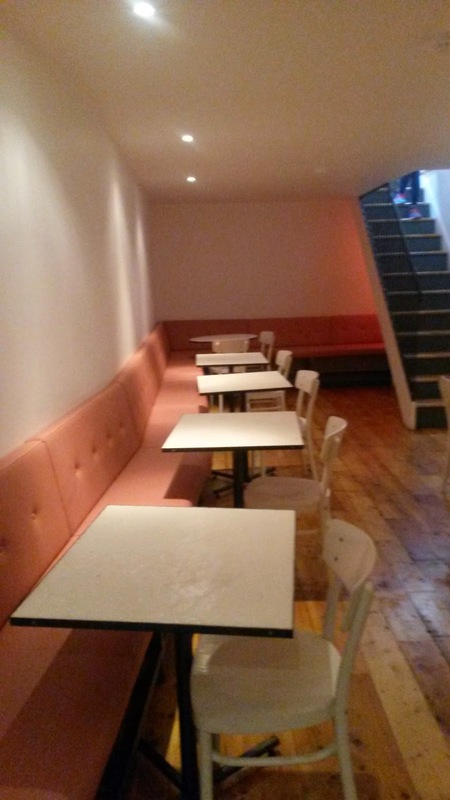 Inside is simple and clean; they seem to have expanded to include basement seating since I first ate there in March 2014. My friends and I ordered from the weekend lunch menu, which was of a good variety but seem limited compared to the drinks menu! 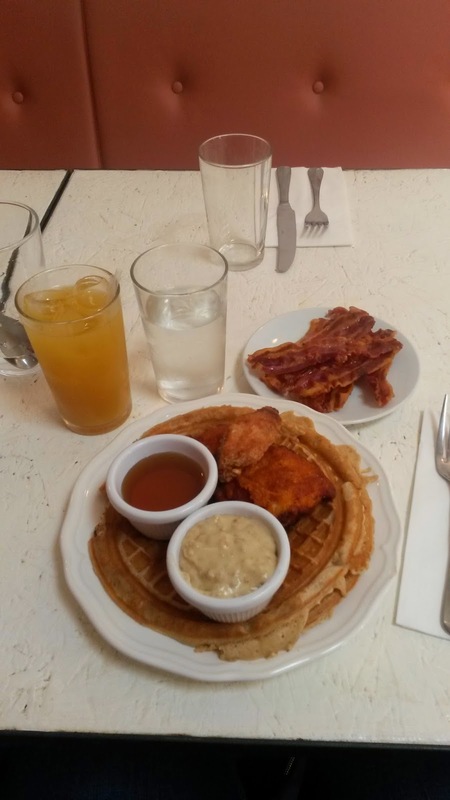 I along with 3 friends opted for (what will become my usual) chicken and waffles; I also ordered maple bacon and pineapple juice, while my vegetarian friends opted for some mac and cheese on recommendation with a side of roasted potatoes. Now being British, I never quite understood the concept of chicken and waffles, but I do know this much – Rita’s chicken and waffles are niiiiiiice! 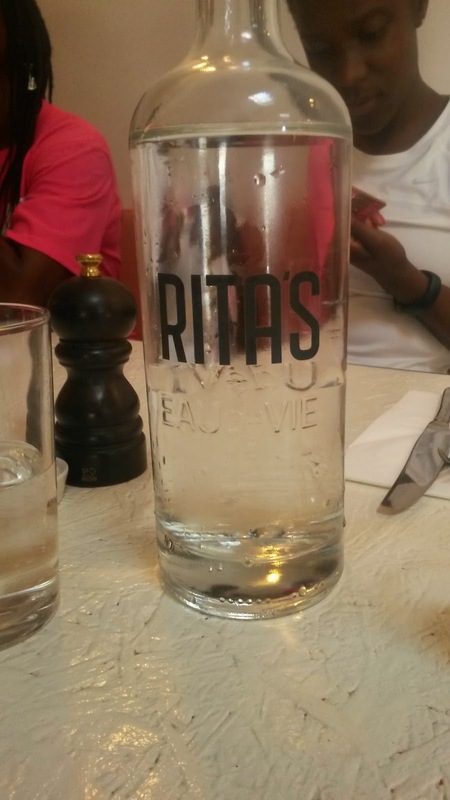 Nice enough that it drew me back to Rita’s as recently as last Sunday for a post Hackney Half Marathon lunch (I didn’t take part in said half marathon…..I still have my sanity for now!). 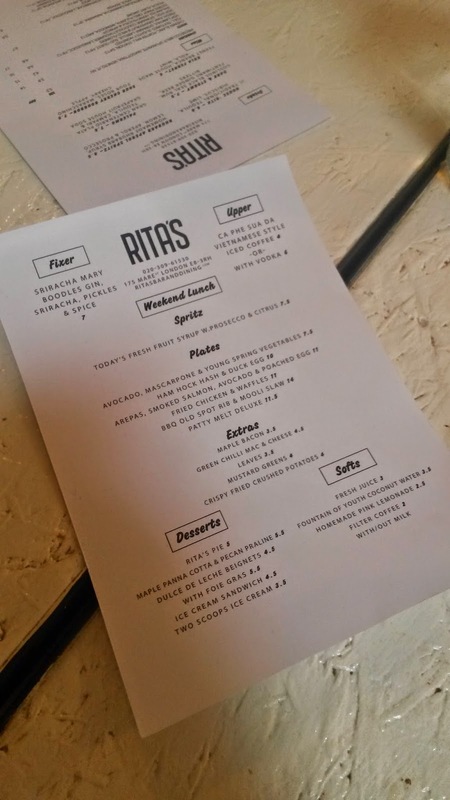 Rita’s location means that it might not draw crowds like it did when in Dalston; but I don’t think it’s a bad thing. It’s on course to become established with locals. 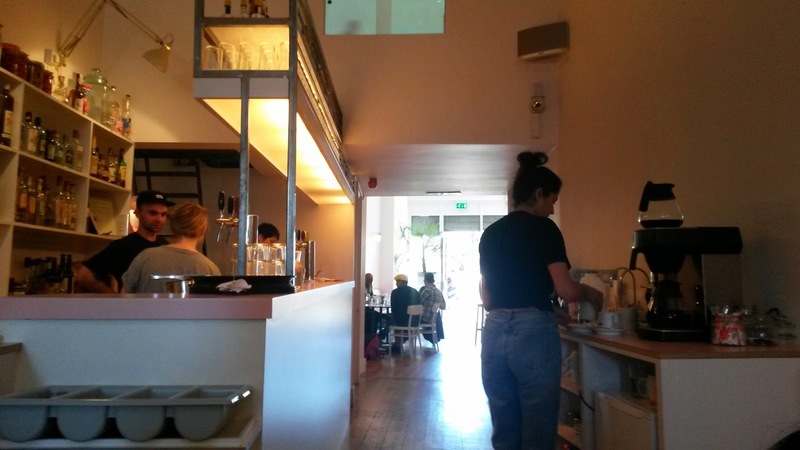 If you look at previous online reviews on Rita’s when it was a pop-up restaurant they have been mixed; however on the 2 occasions that I have been there for Sunday brunch/lunch, I have found the chicken and waffles to be on point (because I’m yet to try any of the other meals) and the service to be friendly and efficient. Maybe it’s because they have now established roots, got new waiting staff or even a new chef; whatever it may be I have been impressed by Rita’s so far. I hope they don’t remove the chicken and waffles from the menu anytime soon………. 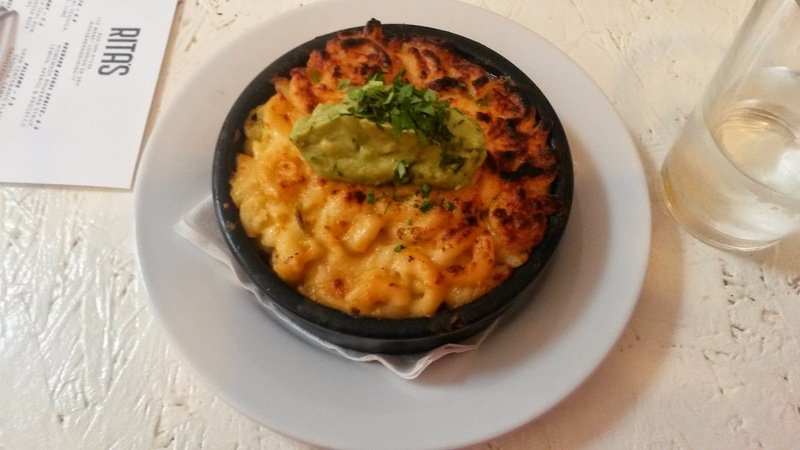 Wow, this food looks amazing! 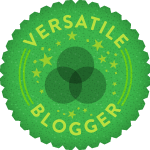 I love your blog and I have started following you with Bloglovin, if you ever get a chance to check out my blog I would be delighted, thanks! The food looks so yummy <3 Wish I had the opportunity to go to restaurants like this! I love your blog and would love to stay in touch via bloglovin and GFC! Let me know what you think on my blog and have a wonderful day!